A hydrating blend of Moroccan Rose, soothing Cucumber and smooth micro-spherical Jojoba beads which gently exfoliate your skin, leaving it silky soft to touch. 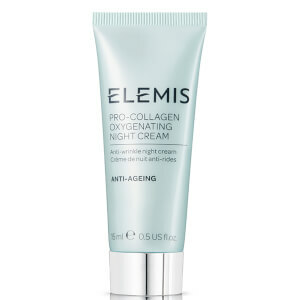 Gentle enough to use daily, this exquisite gel is ideal for sensitive, mature and dehydrated complexions. Aqua/Water/Eau, Glycerin, Propylene Glycol, Jojoba Esters, PEG/PPG-14/4 Dimethicone, Polysorbate 20, Phenoxyethanol, PEG-120 Methyl Glucose Dioleate, Carbomer, Tromethamine, Sodium PCA, Caprylyl Glycol, Ethylhexylglycerin, 1,2-Hexanediol, Disodium EDTA, Rosa Damascena (Rose) Flower Oil, Citronellol, Cucumis Sativus (Cucumber) Fruit Extract, CI 14700 (Red 4).